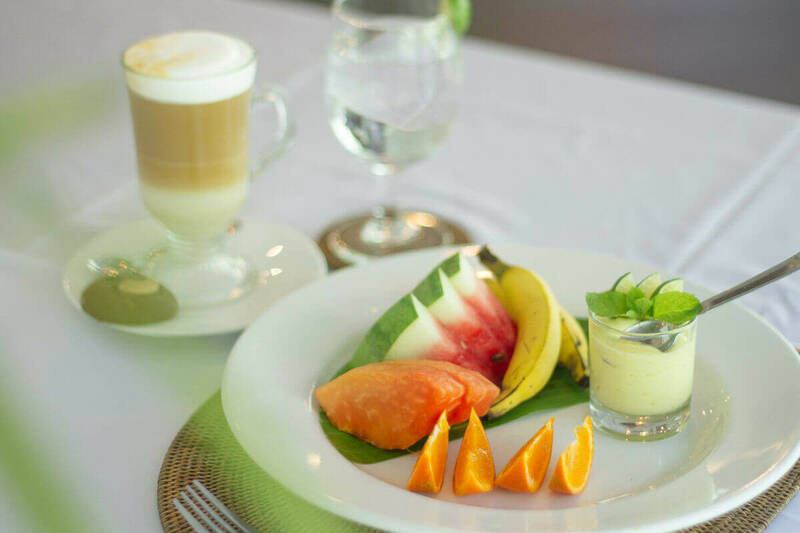 A boutique and exclusive experience awaits you at Lembeh Resort. 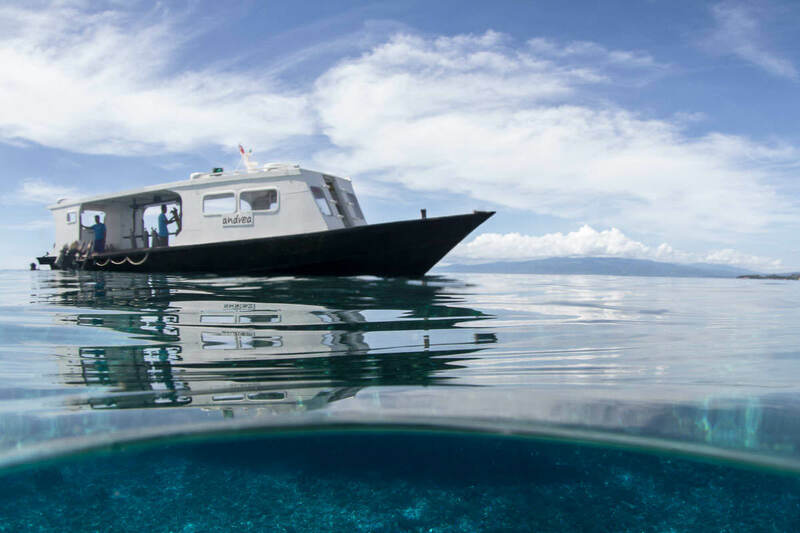 Join us for world famous muck diving with a touch of luxury in the Lembeh Strait. 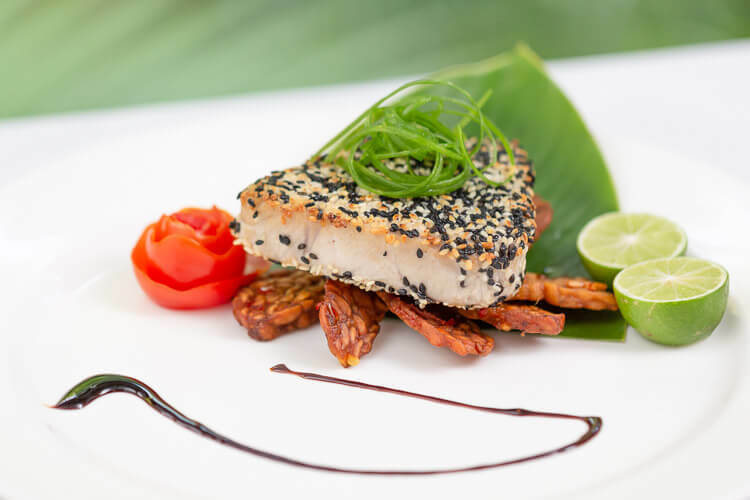 We aim to deliver an exquisite dining experience here in Lembeh. Our experienced chefs use only the freshest of ingredients which are locally sourced and wherever possible, organically produced. A variety of traditional Indonesian dishes, combined with tastes from home, guarantee a taste for every palate. The Lembeh Strait is world famous for it’s abundance of rare and unusual marine life. At Lembeh Resort our in-house marine biologists and underwater photography trained dive guides are passionate about sharing the critters of this unique area. Dive the Lembeh Strait with us and experience the Lembeh Strait to its full potential. Ensuring the future of our local communities is of paramount importance to us. 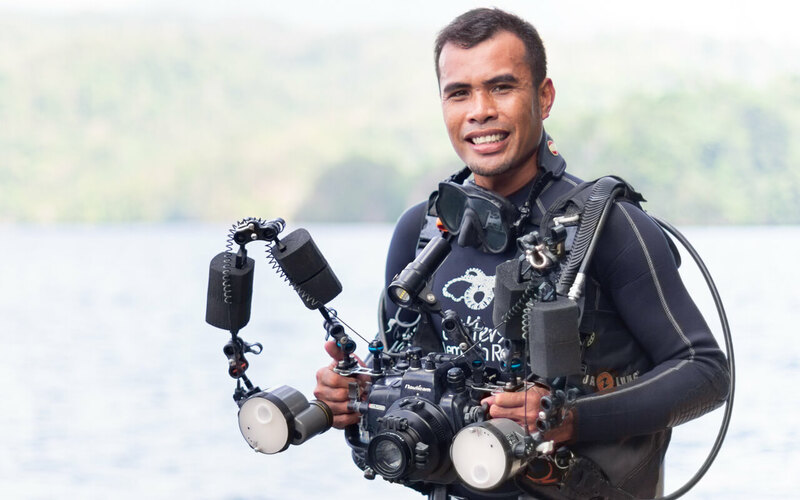 Through innovative projects, the Lembeh Foundation strives to ensure a healthy, plastic free and environmentally sustainable community in Lembeh. Join us this summer for two exclusive underwater photography workshops with Frederic Juneau, our in house Photo-Pro. Enjoy diving with a private photography guide on a dedicated workshop boat and learn from daily lectures and presentations. 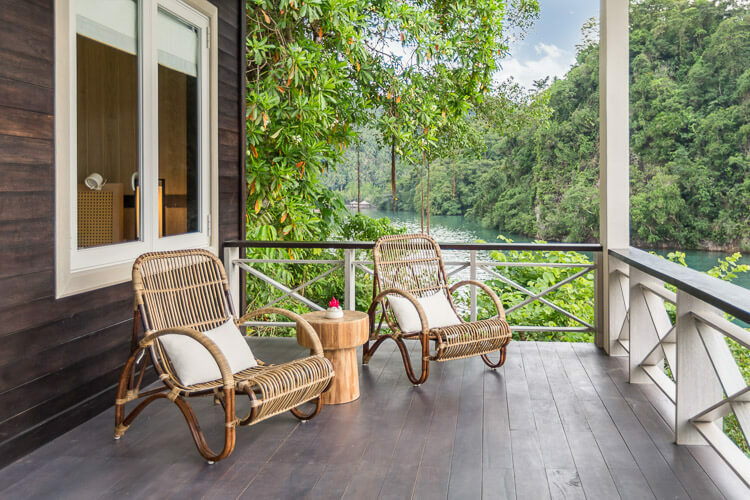 Enjoy the sun setting behind the extinct volcanoes of North Sulawesi from your spacious veranda. The private infinity pool of the exclusive Cliffside Villa is the perfect place to relax after a day of diving the Lembeh Strait. 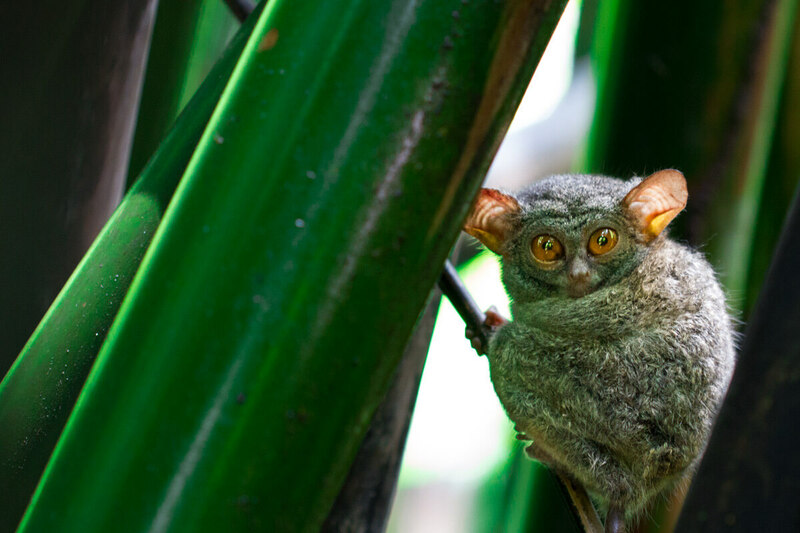 Several families of tarsiers call the tropical forest surrounding Lembeh Resort their home. Though they are rarely seen, their high pitch chirping sets the scene for the end of your afternoon in Lembeh. 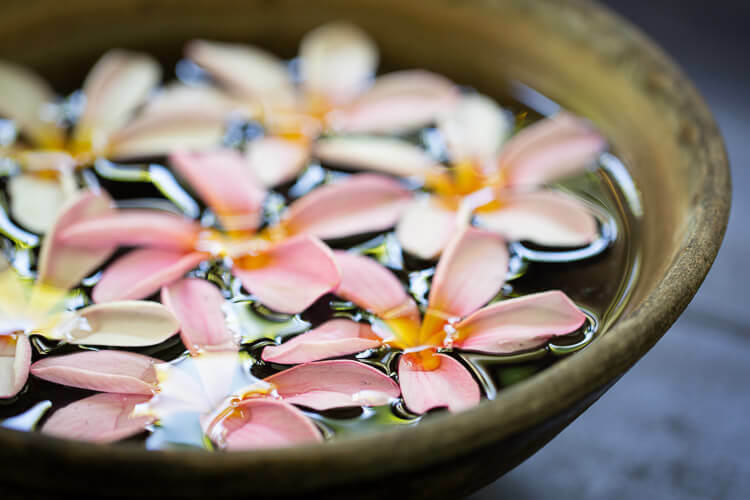 End your day in relaxation with a traditional Minahasan Massage or a Javanese Lava Stone Treatment in our tropical spa. Sashimi grade tuna is sourced from local fishermen who practise sustainable off shore line fishing, they dock at the fishing port of Bitung every morning. One of the many rare and unusual animals that are frequently spotted in the Lembeh Strait. We regularly post Blogs to keep you up to date on news from Lembeh. 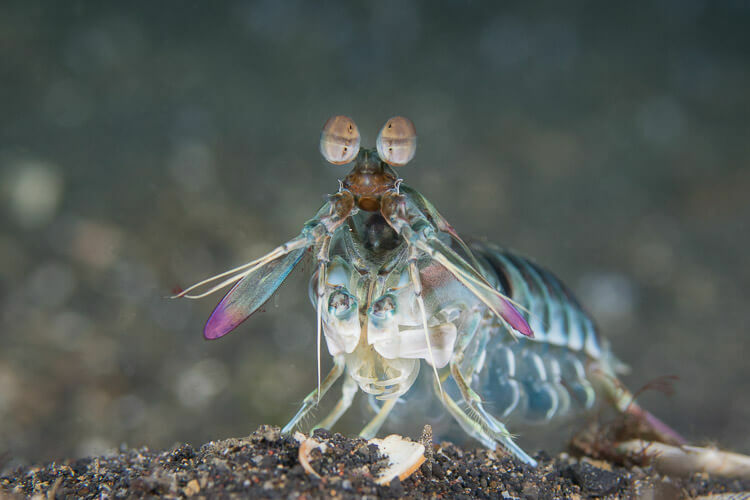 We’ll keep you posted whether it’s a world class underwater photography pro who’s visiting us, a workshop, a critter species, a conservation initiative or something else entirely. Lembeh Resort is proud to host underwater photography, marine life, diving and conservation workshops throughout the year. We regularly welcome world class underwater photography professionals and marine life experts to share their knowledge and experience with us.